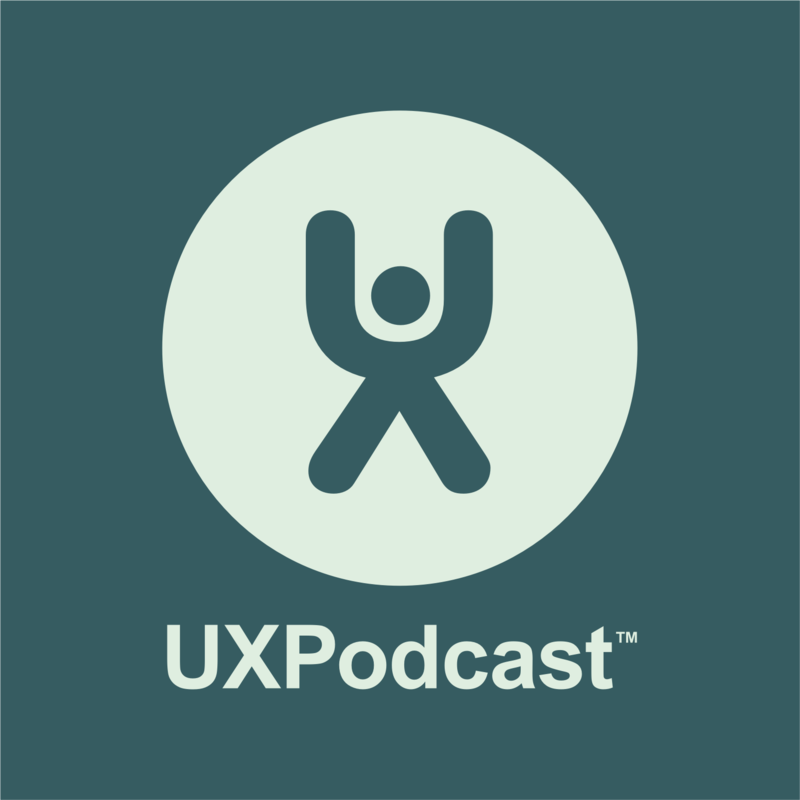 UX Podcast attended one of the biggest conversion optimisation conferences in the world, Conversion Jam 4, organised by Conversionista. We grabbed interviews with 4 of the keynote speakers. There was a definite psychology-theme to our interviews . The brain is a fascinating thing! We talked to copy-optimiser Michael Aargaard, consumer psychology researcher Erik Modig, wheel of persuasion creator Bart Schutz and Roger Dooley of Brainfluence fame.